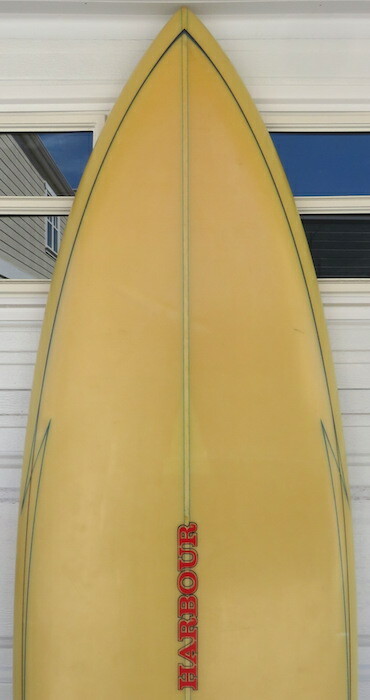 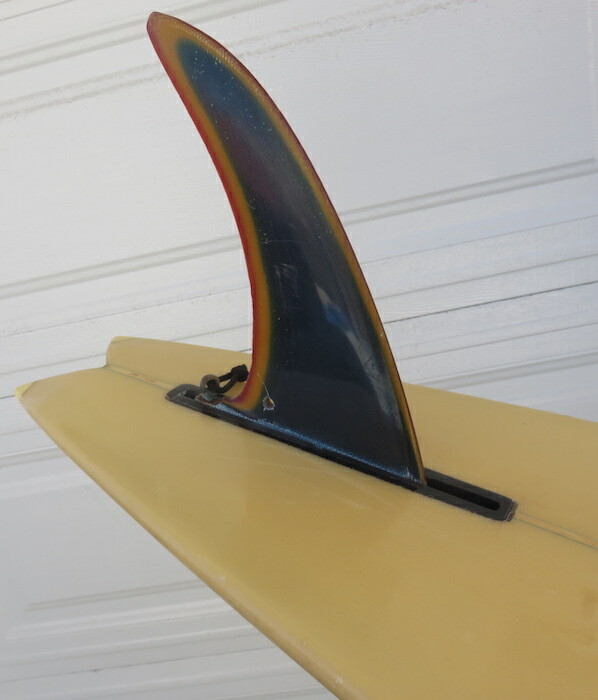 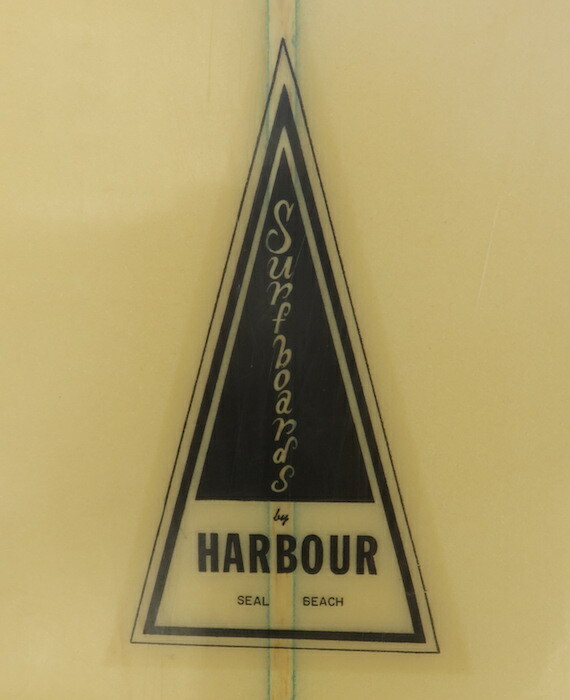 7′ Harbour single fin shaped by Kurt Augsburger in the early 1970’s. 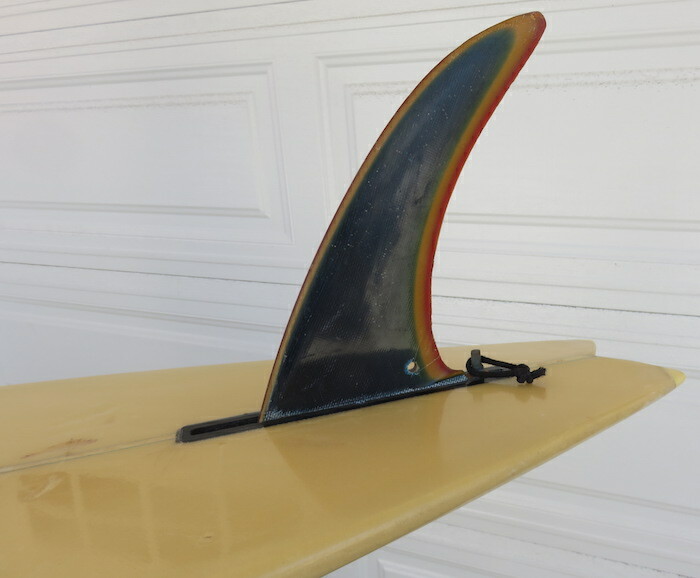 Featuring lightning bolt pin-lines on the rails and an incredible 4-color fin. 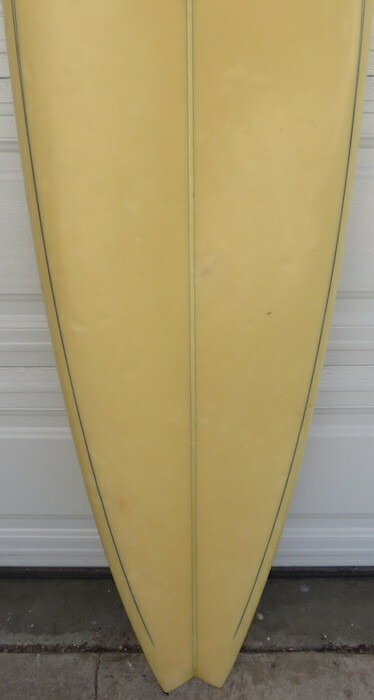 Great all original condition.